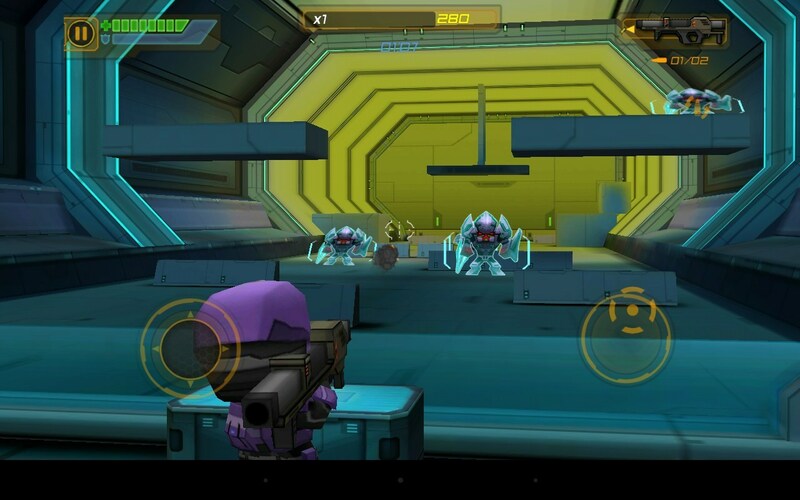 Call of Mini Infinity – Games for Android 2018 – Free download. 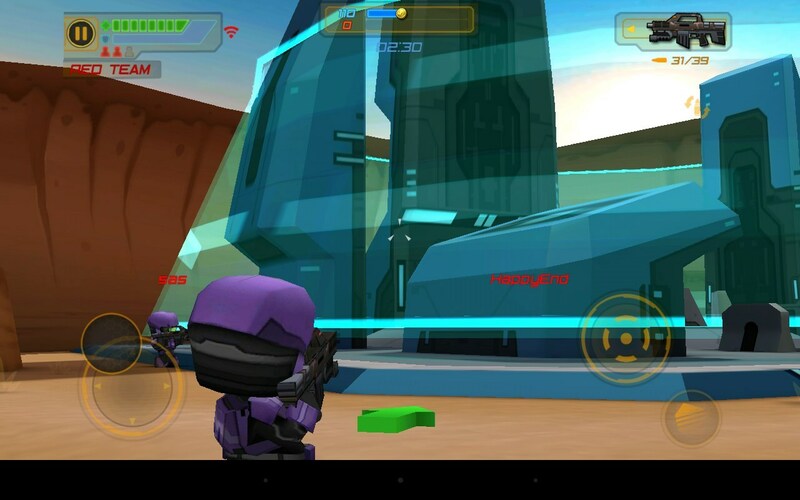 Call of Mini Infinity – Space shooter with a multiplayer mode. 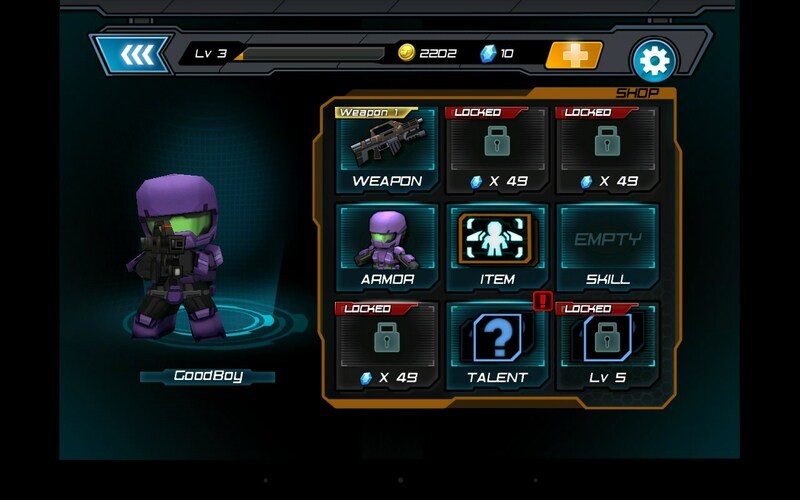 Call of Mini Infinity - a continuation of a fascinating series of shooters for Android by companies Triniti Interactive Ltd. And finally, has listened to the players and it is in this part of the established full multiplayer, which will play with thousands of players worldwide. In the story of the game you have to go to a distant planet, which must colonize for all mankind. Unite with other players in the team and fight on colorful maps against enemies. You have to constantly improve your hero, dressed in his best armor and handing hands a powerful weapon. In terms of graphics the game is not much different from its predecessors. Three-dimensional picture with the average plotting and angular models. Pleased enough interesting maps adapted to match the story - space bases, uncharted expanses of the alien planet and more. And of course, the shooter could not remain without a variety of effects that enliven the picture and make dynamic and exciting gameplay. Describe in detail the gameplay does not make sense, he meets genre third person shooter. That is, driving a hero, you'll have to kill everything that moves and is not included in your team. The key point was the same full multiplayer that lets you play with real players. 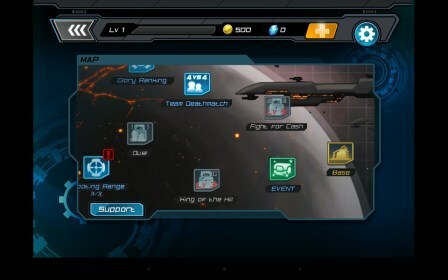 In the main menu of the game you will see several available locations in which you can fight. It is worth noting that the cards will be open as you raise your level and improve hero. Each card has its own characteristics and rules. So on one map victory will depend on the number of kills earned by your team. In the other you have to hold certain positions. As a result, each card will need to use a specific command tactics that will win. For each kill and the team's victory in the battle you will receive experience points and cash reward. Earned money you can spend in the shop on the purchase of weapons, armor and learning specific skills. It is worth noting that the weapons and skills can be further improved in order to improve the overall characteristics of the hero. The game is quite a large collection of weapons and additional equipment, but to access them you will increase as your level. Thus, you need to constantly engage in battles to the next level and earn the money that will get more powerful weapons and equipment. Perhaps the weakest point in the game - the graphics. It is made quite simple and far from the current level. However, it should be noted that in general the graphics done qualitatively. Another drawback, according to some of the players is the management, which has low sensitivity because of what is difficult to aim and quickly deploy a hero. The game is distributed free of charge, with the present Donat not strongly affect the gameplay. Weapons, armor, and other equipment is quite possible to buy the money earned in battles. 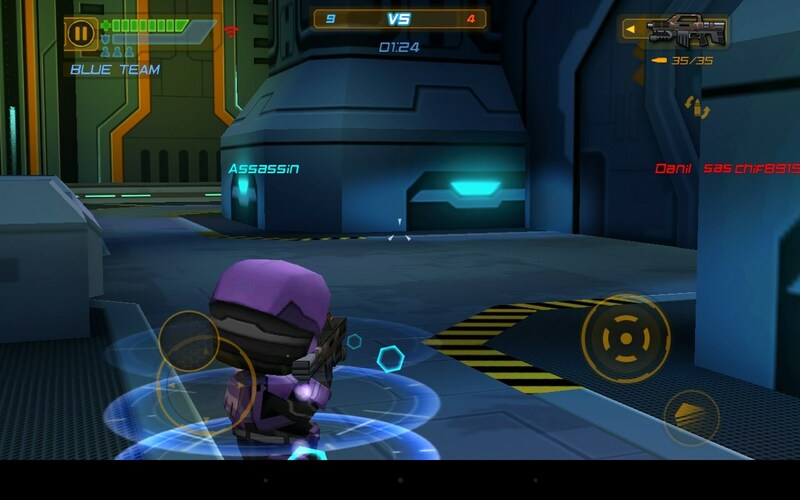 Call of Mini Infinity - this third-person shooter for Android, which was a great continuation of the series, and most importantly, the developers have added multiplayer, which is looking forward to all the fans of Call of Mini. Now you can be happy to fight in the virtual world with real players from around the world.